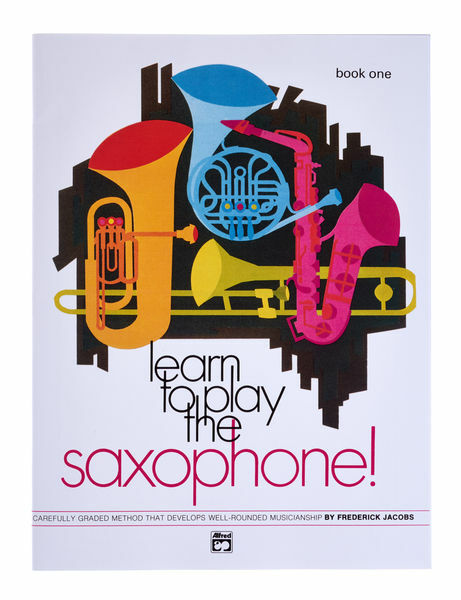 Instrument school for saxophoneHere, the basics are taught in a systematic way, with a focus on developing musical skills. Many game pieces as well as exercises that are fun and contribute to improving the technique. Contains duets for players of the same level.